Go One Way and Save: Rate start at just $ 9.95 per day between San Diego, California and Fallon, Nevada. 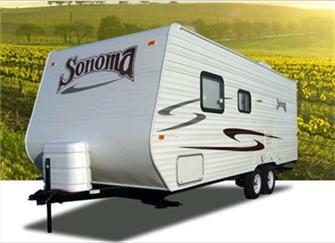 Rental is available on select Travel Trailers with Pick up in San Diego and Drop off in Fallon Nevada. Valid from May to July 31,2015. Must obtain Insurance Binder and a $ 500.00 Deposit is required. Length of Rental must not exceed 15 Days. Must have own Brake Controller and Vehicle that can pull 3500lbs or greater.